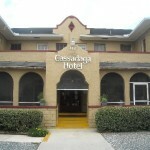 The Cassadaga Spiritualist camp began when the Southern Cassadaga Spiritualist Camp Meeting Association was founded by George P. Colby, from Pike, New York, a trance medium who traveled to many different states, giving readings and seances. He was well known, and in his travels, Colby was referred to as the “seer of spiritualism”. Colby attended summer Spiritualist Camp meetings at Lily Dale, New York, the town adjacent to Cassadaga, New York. Colby worked with several spirit guides who would give him knowledge. One of his spirit guides was an Indian named Seneca, who had manifested to Colby during a seance in Lake Mills, Iowa. According to Colby, Seneca had instructed him to travel south to Florida, where he eventually arrived at a place called the Blue Springs Landing, near Orange City, Florida. According to Colby, the area that Seneca had led him to was the same area that Colby had seen during the seance in Iowa. Colby had arrived in Florida in 1875, and on the 18th of December, 1894 the charter was granted to form The Southern Cassadaga Spiritualist Camp Meeting Association. Later on January 3, 1895 Colby had signed a warranty deed to the Association for thirty-five acres. The people who came to the Spiritualist Camp in the early days of its formation were affluent and well educated. The Cassadaga Spiritualist camp was named after the small Spiritualist Camp community found outside of Lily Dale, New York. The Spiritualist Camp Association later received additional acreage that expanded the camp to the current fifty-seven acres. Today, the Camp features the Cassadaga Hotel, a central auditorium, The Colby Memorial Temple, a community library, the Caesar Forman Healing Center, a Camp Bookstore, and a welcome center. Also, there is the Andrew Jackson Davis Educational building, used for musical performances and gatherings. Nearby is the Colby-Alderman Park. The principles of spirituality that are taught by the people at Cassadaga state, “Spiritualism has no dogma or creed, just a simple set of nine principles to help guide our lives”. According to the teachings of Spiritualism, it is the “Science, philosophy, and religion based upon the principle of continuous life”. On March 14, 1991, the Southern Cassadaga Spiritualist camp was declared a U.S. Historic District. 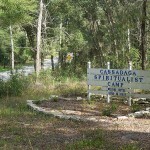 The Cassadaga Spiritualist Camp is a federal tax-exempt Church currently governed by a Board of Trustees. i have been to this cemertury alot of times, and it is pretty darn scary place to be. My son was in the camp at night taking random pictures on his way home. In the picture I’ve posted, there seems to be a ghostly presence … Can you see him? Hello F Maven. 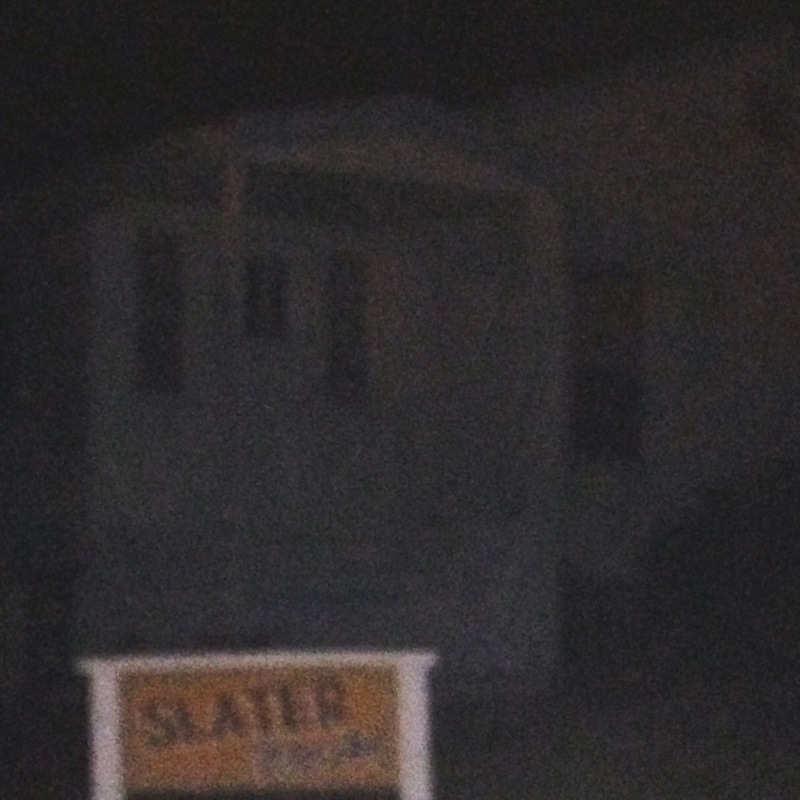 I see a man standing to the right of the porch if you were to be standing in front of it. Ty for sharing. Anyone interested should watch the first episode of my webseries “Beyond Myth” where I’ll be interviewing key figures in Cassadaga as well as engaging in a paranormal investigation! Catch the episode at http://www.youtube.com/thesnarkyretort. Paranormal Adventurers of Central Florida is producing a series called Beyond Myth. You should check out this teaser we shot in Cassadaga at the Andrew Jackson Davis building. The energy in that place is insane!